Special offer for Cinebuzz members at Auckland Art Gallery. Auckland Art Gallery is offering Rialto Cinemas Cinebuzz members a discounted entry to their paid exhibitions throughout the year! Just show your Cinebuzz card at the gallery to receive the special admission fee. 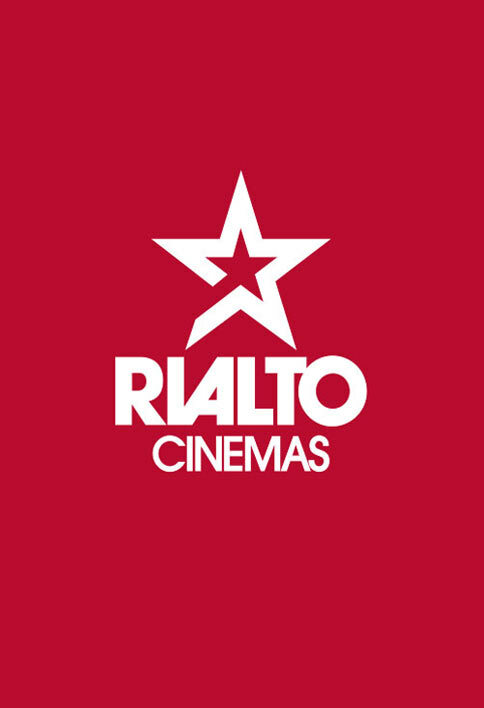 In return, holders of Auckland Art Gallery's membership card will receive $12.50* movie tickets at Rialto Cinemas Newmarket at all times. *Valid on presentation of your Auckland Art Gallery membership card in cinema only. Not available to purchase online. Excludes Beyond Film, alternate content, film festivals, special events and screenings. 3D tickets are $15.50. One discount per session per person who presents the Auckland Art Gallery membership card.